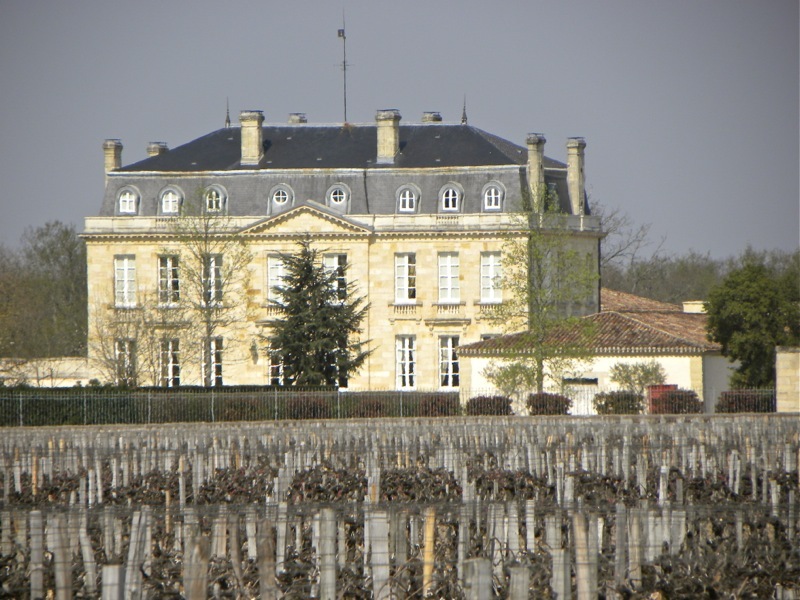 Here is the most recent update of the Châteaux that have released their pricing for the 2011 vintage. To keep up with the updates, don’t forget to sign up for Millesima’s Wine Alerts by clicking ‘Keep Me Informed’ for your favourite estates and appellations on our here. All of these chateaux are available on our website in sizes from half bottles to 6L Imperial bottles. Purchase 2011 En Primeur Wines Available Now!